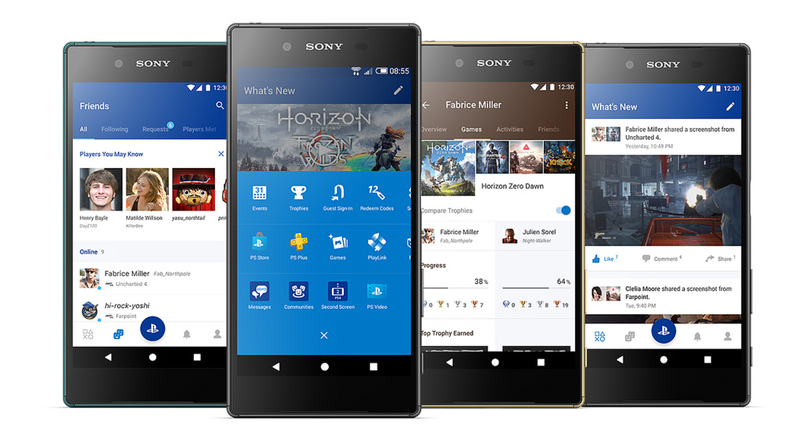 Introduced this week, Sony has a completely redesigned PlayStation app, as well as a new app called PS4 Second Screen. For the main PlayStation app, users will find it faster to switch between viewing who’s online, checking notifications, and keeping up with the latest activities in the PlayStation community. Additionally, the updated interface features a new PS button, which ensures the app’s key features are always readily accessible. As for the new PS4 Second Screen, Sony details that you can navigate your PS4’s menu, use the on-screen keyboard, and even view extra content in compatible games, such as map and radars. Think of PS4 Second Screen like Fallout 4’s Pip-Boy app that let you directly interact with the game while on your phone. Links below will take you directly to the apps on Google Play.